Veikkaus is set to make big changes within the gaming company, preparing to focus more on digital gaming. The company announced this week that they are going to stop offering table games at restaurants and as a result, around 400 individuals will lose their employment. With the changes, Veikkaus has plans to reorganize the support functions of the games in restaurants as well as their retailer and chain cooperation. The focus of the reorganization is to start reform of the cost structure along with creating better efficiency within their operations. Veikkaus is a Finnish State-owned company and is listed in the top ten largest companies in the country when considering their profit and turnover numbers. For the employees who will be losing their position within the company, about half are located in the capital of Finland while the remaining are located in other regions of the country. The brand has 187 gaming tables located in 162 restaurants. The company also offers 200 online casino games digitally and with gaming moving towards digital channels, Veikkaus plans on focusing more on their online service rather than land-based. Online, the company services around ca. 600,000 customers on a weekly basis. The company has been busy making changes to improve its business. Late last year, it announced a new licensing agreement with NetEnt, a top-rated online software supplier. 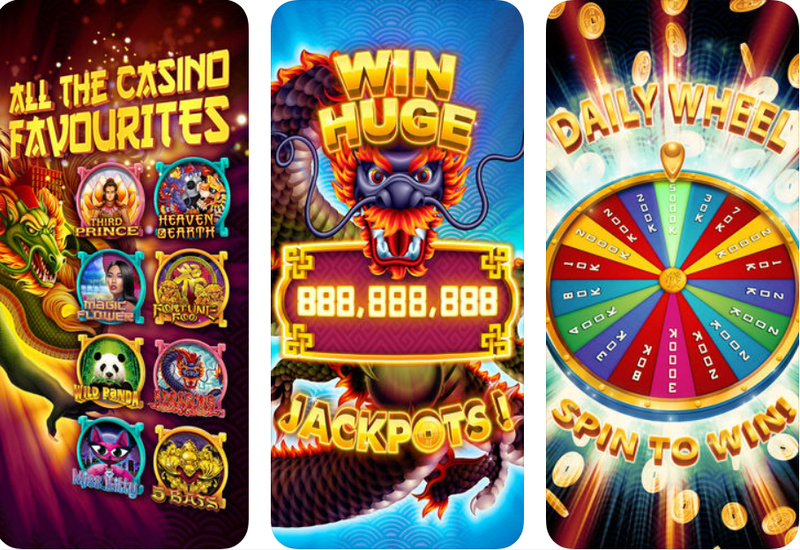 With the new deal, the supplier will be providing the Veikkaus online casino with a range of digital gaming options.